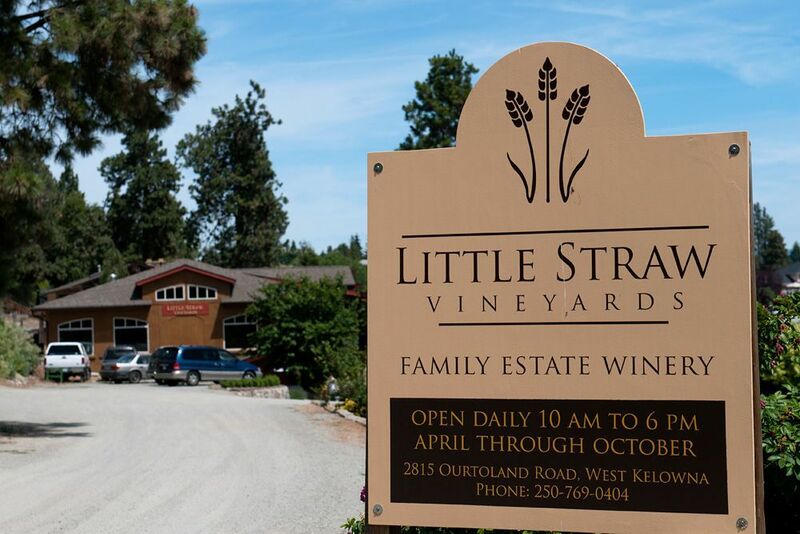 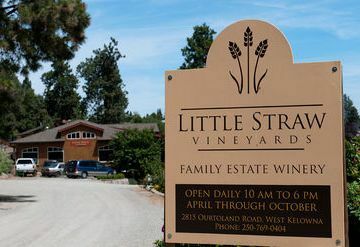 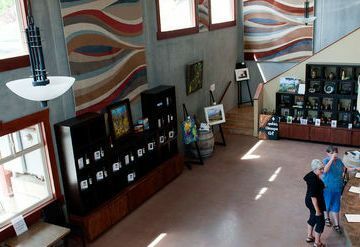 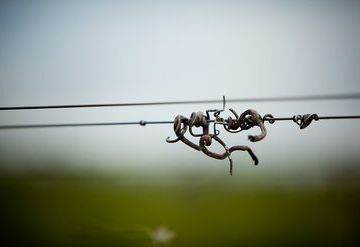 Little Straw Vineyards is a family-owned winery established in 1996. 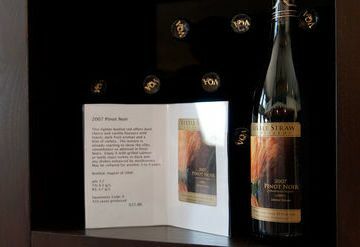 Its winemaker, Peter Slamka, is known for his exceptional Pinot Noirs and for producing the only Auxerrois Icewine in Canada. 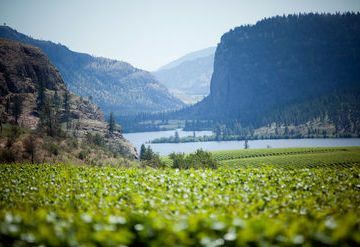 The majority of grapes Little Straw uses come from its own vineyards, situated on the lower slopes of Mount Boucherie near Kelowna. 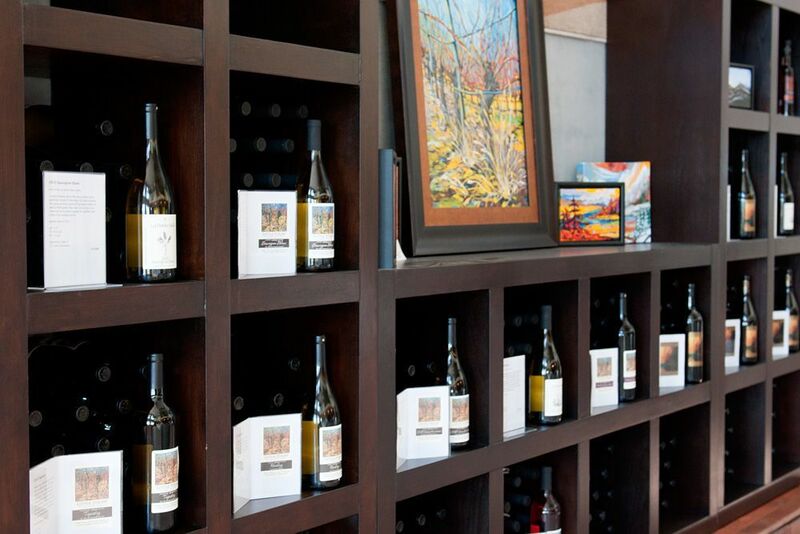 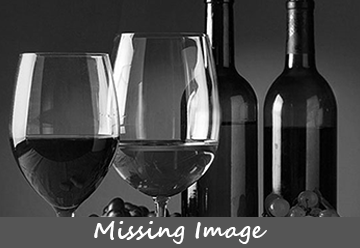 The winery produces a complete range of wines, with something to suit most every taste. 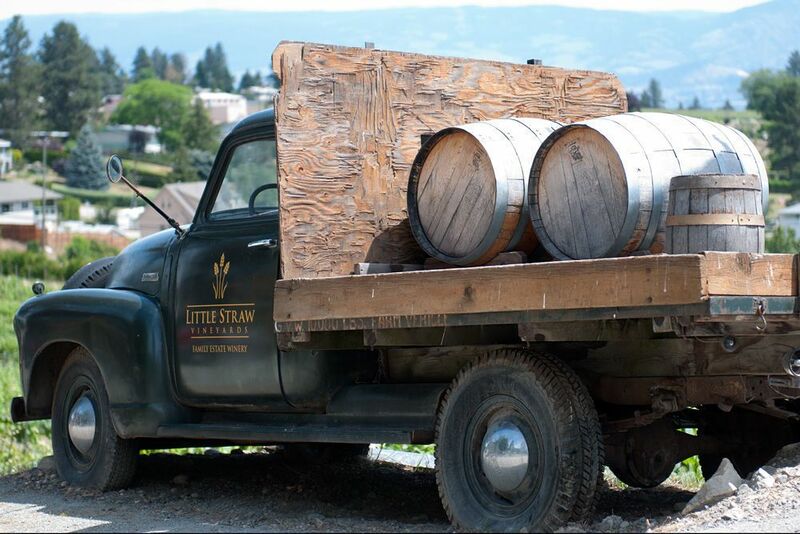 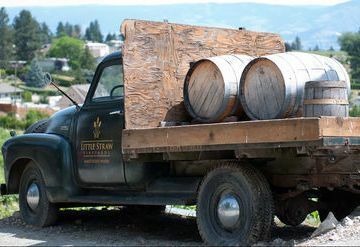 Little Straw is situated across the lake from Kelowna in the Lakeview Heights district. 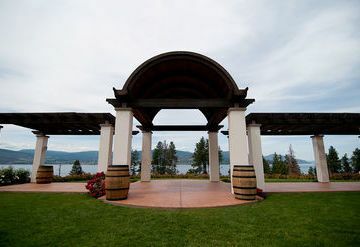 When you see the winery's incredible view of the lake and surrounding vineyards, you'll thank yourself that you made the trip. And of course, regular tastings are free of charge. 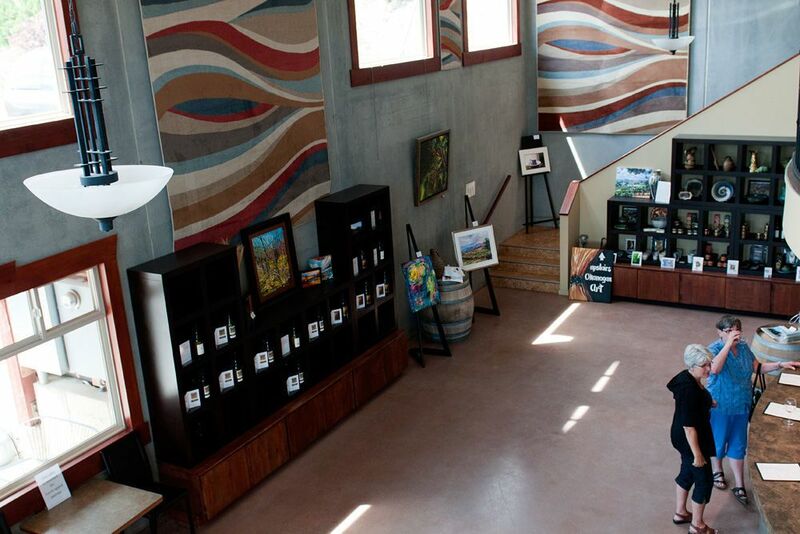 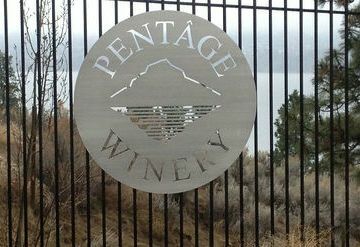 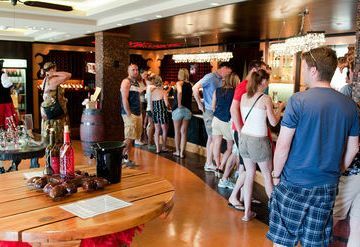 You may pre-arrange a guided tour by calling the winery at least one day in advance of your visit.